TRC Electronics is distinguished with the factory recognition of Best MEAN WELL USA distributor for each of the past 3 years by MEAN WELL. 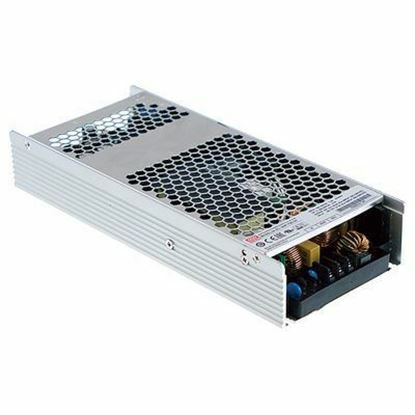 MEAN WELL is a global leading manufacturer of standard AC/DC power supplies, LED Drivers, DC/DC converters, and DC/AC inverters. TRC’s team of power specialists maintains the highest qualifications of MEAN WELL product knowledge. TRC’s expertise in MEAN WELL is further demonstrated by being the only North America MEAN WELL Repair Facility and MEAN WELL Modular Configuration Center. 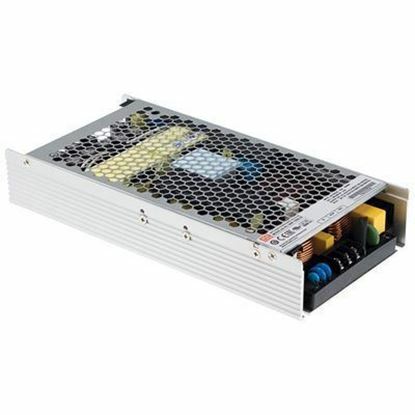 A large inventory of MEAN WELL Power Supplies is ready for immediate shipment. Sales or technical questions? We'd love to hear from you. Call us today at 1-888-612-9514 for award winning service. 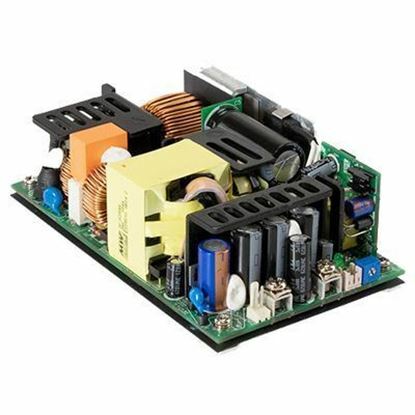 Our power supply experts will provide the knowledgeable technical and applications assistance required to select the ideal MEAN WELL Power Supply solution.